The 2000s were a fantastic time for supercars, and now might be the time to pounce on one. They’re old enough to be considered retro, but not old enough to be vintage – which makes a lot of them very affordable. We picked out some high-performance cars which you can grab for under $50,000 if you know where to look. This beast was produced up to 2004 and was used as a James Bond car at one point. If that isn’t enough to prove its cool credentials, then what is? 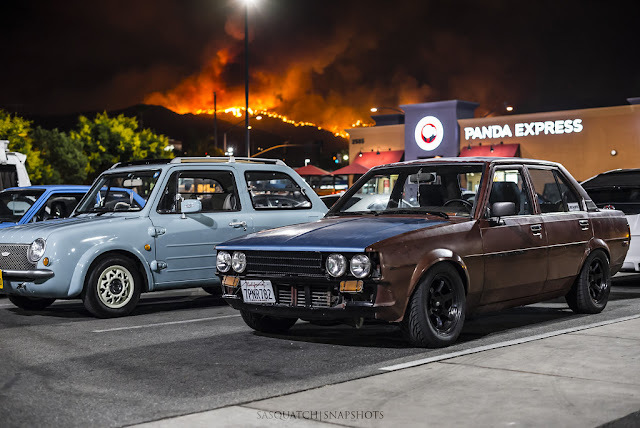 There are just over 10,000 of these two-door coupes in existence, which helps to drive the price down a bit. When you see this name, you know instantly you’re talking about a car with style and class. The 911 Turbo is an investment car, and soon enough you won’t be able to pick these up for a low price as the value keeps going up and up. Grab one before you miss out. You might be lucky in finding one available on throtl.com, so gather your funds and look for a deal. It’s still being made today, but if you want to get an affordable version of this amazing British car, go back to 2004 when they were first produced. 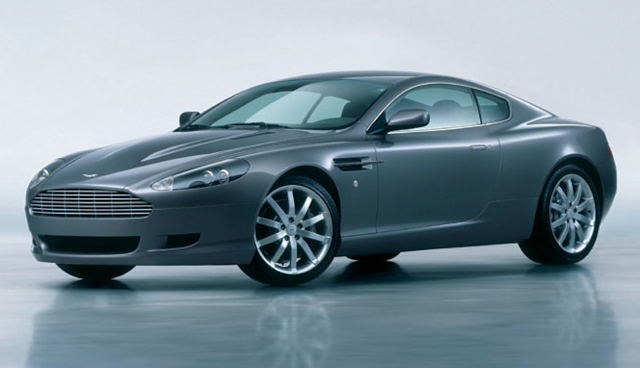 Those models are now much cheaper than the newer cars, and it’s a good deal for yet another James Bond vehicle. There’s just something about an Aston that always feels like the best possible purchase. When you want the best, you want the best. 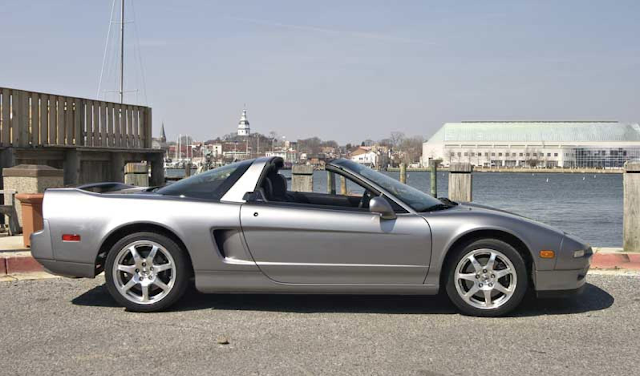 The Acura NSX was developed with help from Ayrton Senna, a man who knew a thing or two about handling, driving at high speeds, and comfort. This car could probably beat a Ferrari in a fight, and it will cost you a whole lot less to buy. Sounds like a no-brainer to us. Want a car that is ridiculously cheap for the performance that it delivers? 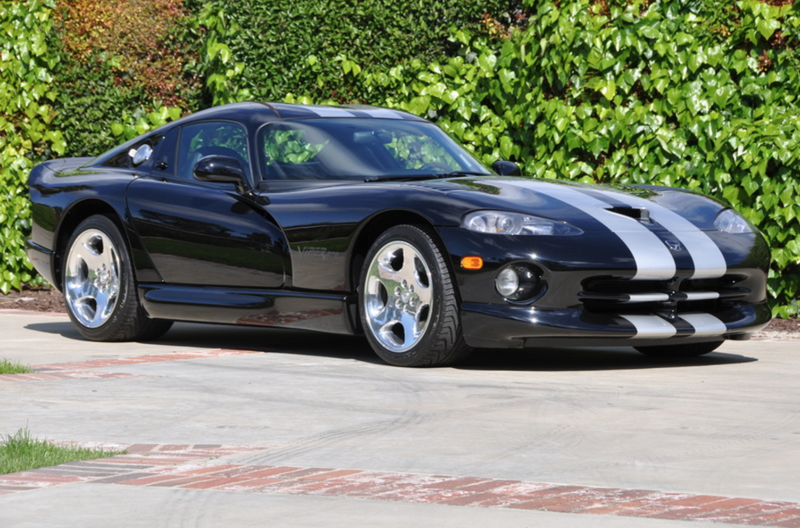 The Viper GTS first generation models can go for less than $30,000. 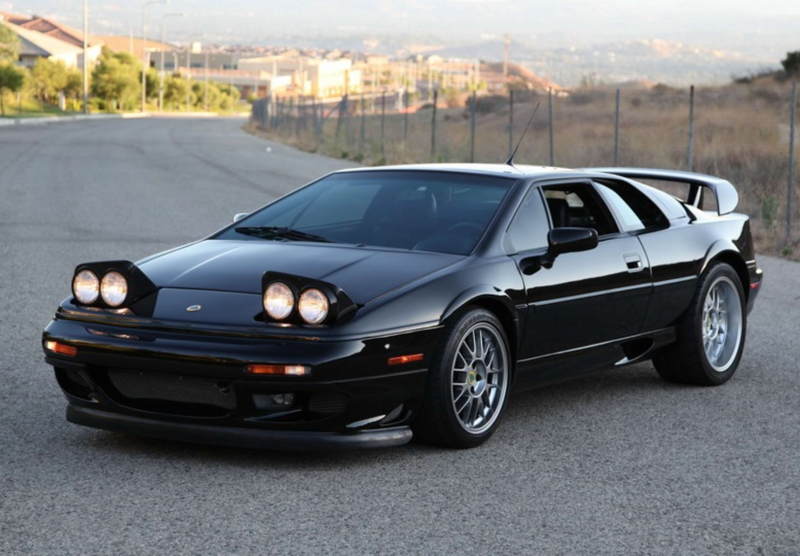 That’s an absolute steal for a pretty advanced supercar. You can't say no. 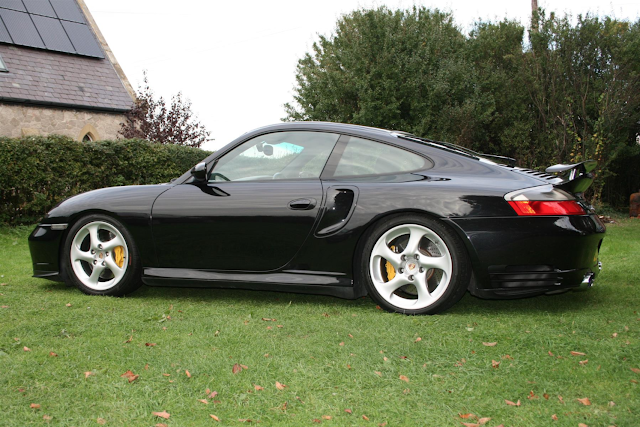 Whatever supercar style is your preference, there’s a good chance you can grab a deal on models from the early 2000s. With many of them already attaining legendary status, there’s every possibility these investments will also improve in value over time, making them even better purchases.